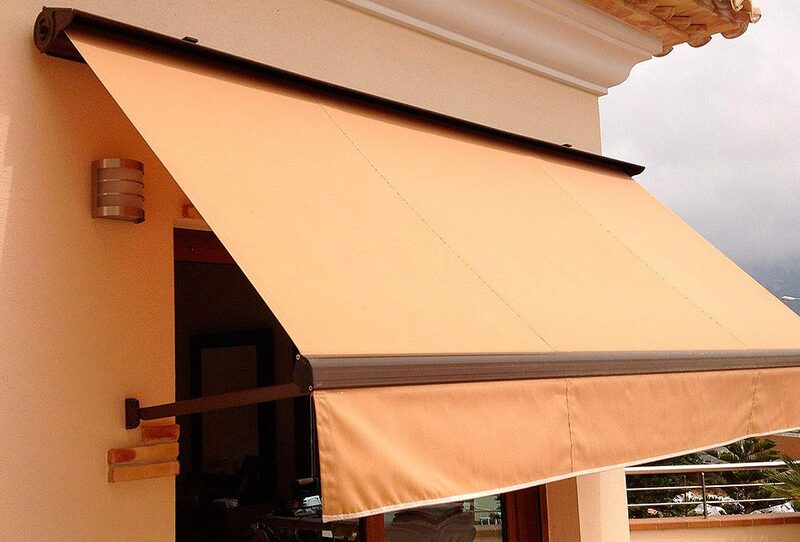 The encased awning is the ideal sun protection system to install on windows and balconies or terraces and gardens. It is design allows it to adapt to all types of spaces, thus generating new comfort spaces in different areas of a home. 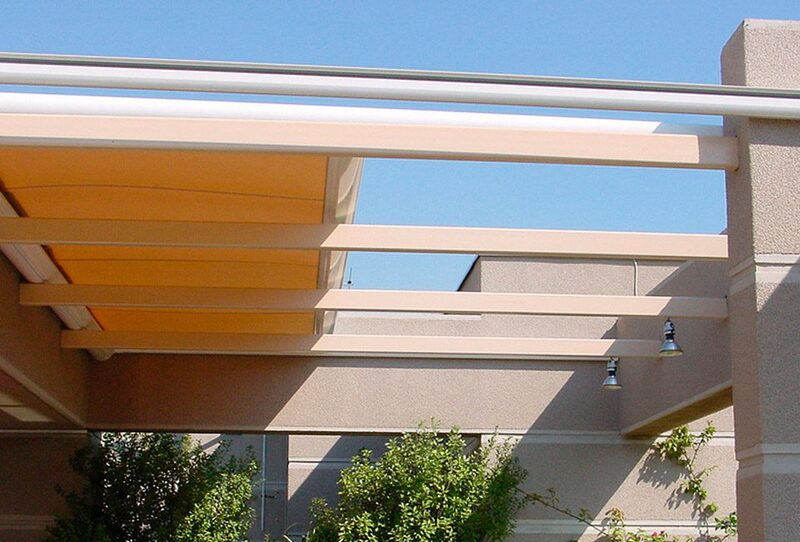 It is a system of high durability because both, the structure and the fabric, are protected in a case when the system is closed. This type of sun protection system is also ideal for restaurants or shops, to protect the showcase and the products of ultraviolet rays. 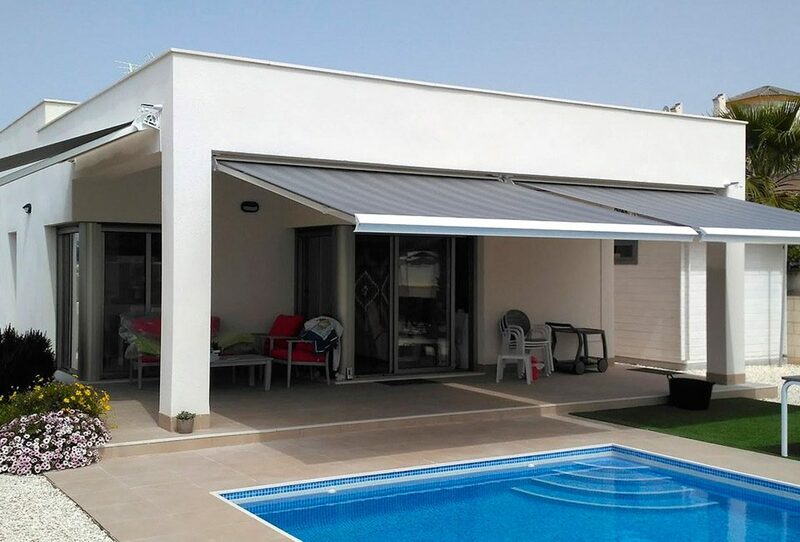 In Toldos Guardamar, we have four variants of encased awning, a wide variety of options prepared to suit each home, or commercial premises.